In this conversation, we ask a simple and slightly funny question. What is the Bible? 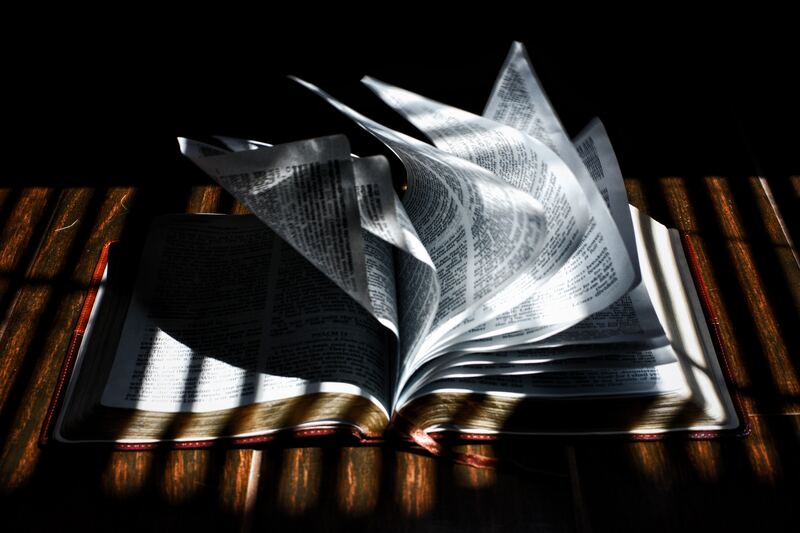 Perhaps one of the most taken-for-granted elements of Christian faith, we wanted to dig down and talk about what the Bible is, and what it isn’t. I think the best way to get to an answer [to the question of why the Bible is authoritative] is to begin with the resurrection… the followers of Jesus began to realize that Jesus was God himself meeting us in the flesh and fulfilling all the things he said he was going to do… so it legitimates and culminates the Old Testament! 1) Glenn mentioned a few common lenses people approach the Bible with. What is your default lens and why? 2) What would change in your reading of Scripture (or preaching and teaching) if you viewed it as the great Drama of God’s redemptive love? 3) How might viewing the Scripture as a witness to the Person of Christ impact how you read, preach, or teach the Bible?